Richards (81) was again NMU’s most successful batsman when they were bowled out in the last over for 262 to suffer a 16 runs defeat. 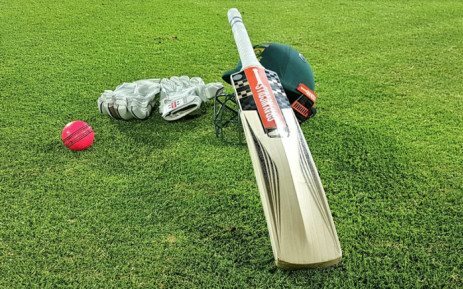 SOUTHERN CAPE CRICKET NEWS - Durbanville Cricket Club (from Western Province) will again represent the Western Cape at the Momentum Cricket South Africa National Club championships that will be hosted in Pretoria later this month. They qualified after defeating Maties (Boland) by 2 wickets and the Nelson Mandela University George (SWD premier league champion) by 16 runs. In NMU’s match against Maties (257/8) they lost by 59 runs after being dismissed for 198 in their run chase. Heath Richards (71) was the best batsman for George students. In their clash against Durbanville, the Malan brothers André (104) and Pieter (93) excelled with the bat to enable the Western Province champions to post 278/6. Durbanville won by 16 runs.